Are you looking to try something new, gain a skill, or simply have a lovely morning with likeminded people? If the answer is yes, then these workshops are perfect for you. All of our workshops require no prior knowledge, and are held in a friendly and relaxed environment. They're all about having fun, learning something new and hopefully making some friends along the way! Everyday Flowers is a half day workshop that teaches the basics of how to choose the right flowers, how to style them in your home, and how to keep them looking their best for longer. It also includes a tour of the wholesale flower market. 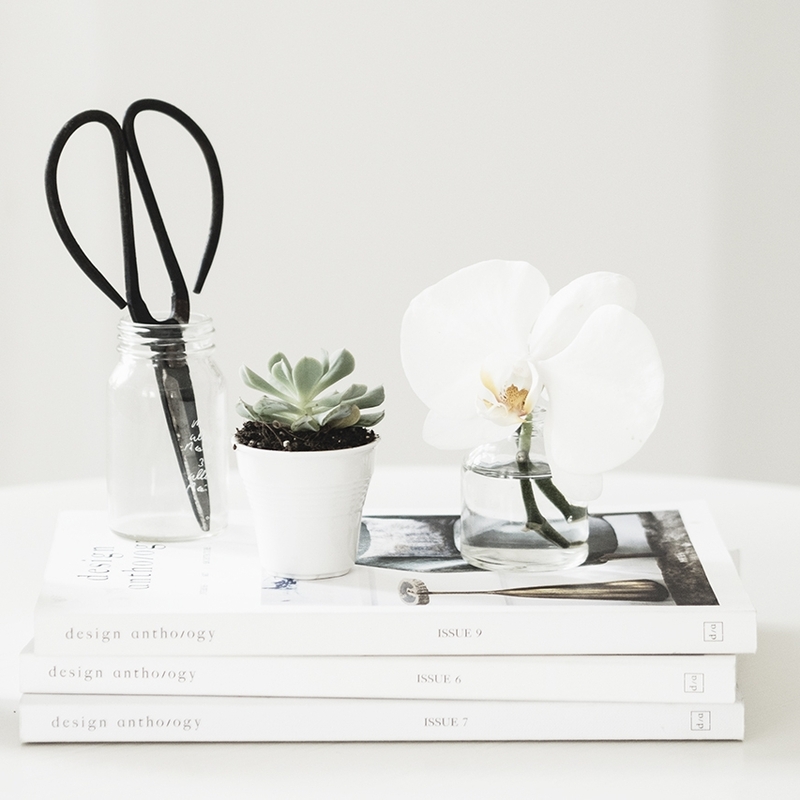 The Interior Styling workshop is a relaxed and practical 4 hour workshop designed to give you all the tools you need to create a beautifully styled home. Unearth your own personal interior style and find out how to create beautiful and considered spaces. The best addition to any wardrobe is not a piece of clothing but a sense of individual style. This half-day workshop will show you how you can become your own fashion stylist. This 2-part workshop series for beginners allows you to get to know your camera and learn how to take beautiful photos with the auto setting turned off. Learn the principles and basic rules of photography and how to apply them to capture special moments in everyday life.